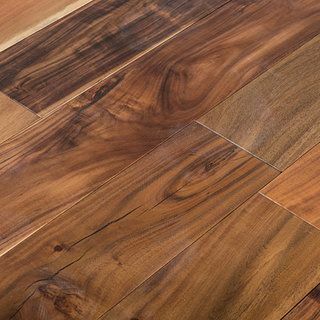 Our range of laminate flooring is carefully hand-picked from the best brands on the market to provide you with a fantastic and realistic natural wood effect at a reduced price. 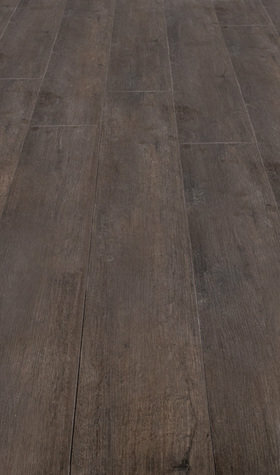 We stock laminate flooring from an enviable selection of brands such as Balterio, Egger and Kronotex, with options available in an extensive range of finishes, shades and styles. 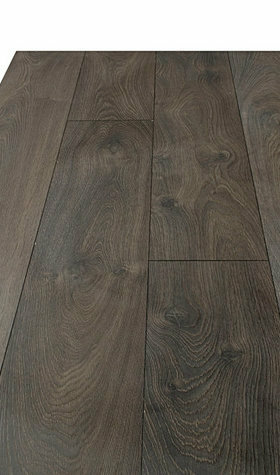 You can find high gloss, handscraped and matt finishes in light, medium and dark shades. 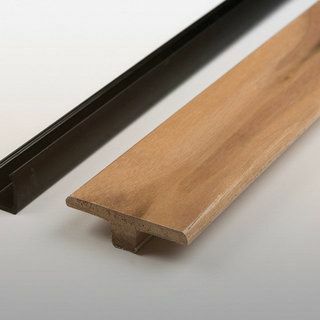 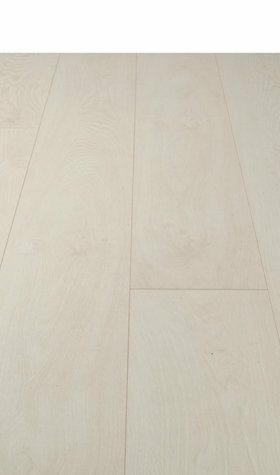 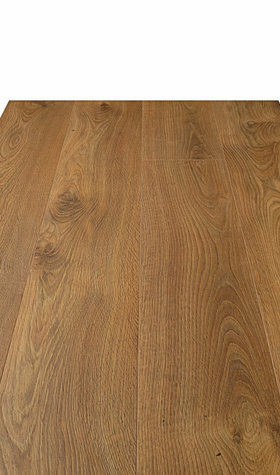 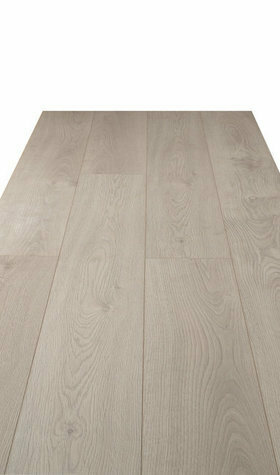 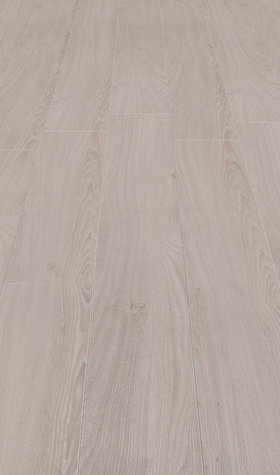 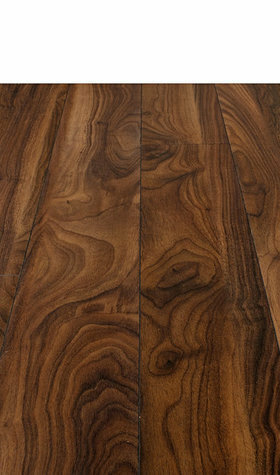 Our laminate flooring styles extend to plank, V Groove and 4V. 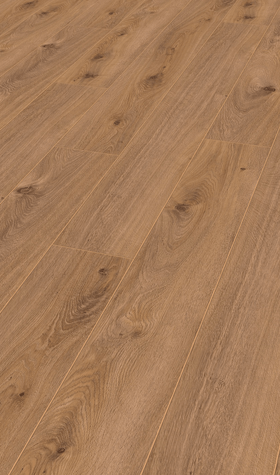 You can use the menu on the left-hand side to filter your product search and choose from a variety of brands, categories, shades, species, finishes and styles. 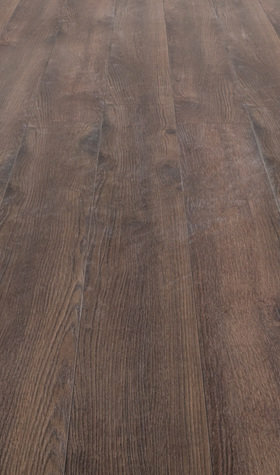 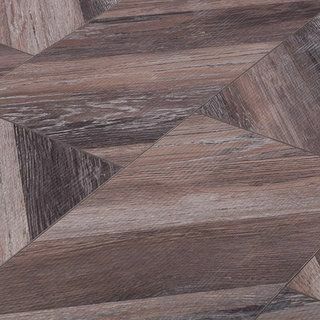 No matter what brand you choose, in any number of styles, finishes and shades they provide, you will find the same levels of high quality laminate flooring across our whole range. 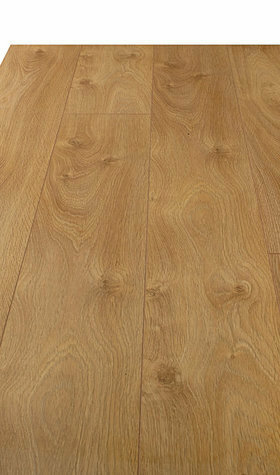 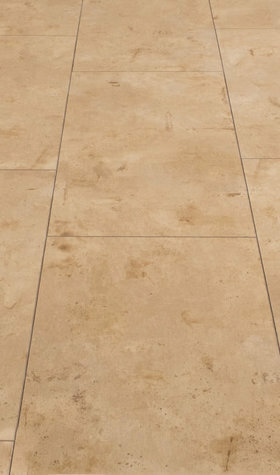 And with varying prices points, you can find laminate flooring to suit your budget. 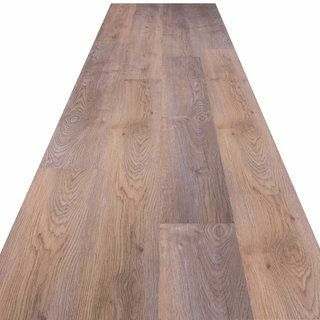 We give you high quality laminate flooring by providing these direct to you, purchase online now for the best trade prices. 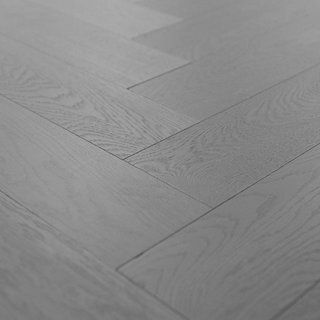 For no hassle floor solutions choose Sale Flooring Direct and start transforming your living and working spaces today.